Thanks to the person who sent me this image! So - Roman or Julian? The Time Is Short was first published in 1958. The copy I have is the Mills & Boon Classics edition, which was published in 1975. I'm fairly certain this book is very difficult to get hold of, but if you ever do see a copy, grab it and run. Why do I love this book? It's hard to say - I don't even remember how it got into my hands, but I just know that I've never forgotten the story, and I've never even considered giving it away. It's an absolute and utter keeper. "Love comes swiftly, at the first meeting....There is an attraction that grows undeniably stronger until it is a fire inside. You do not believe in love like that?" Morgana had never been in love like that, and, hearing Felipe's words, she knew that now she never could be, that even if such a love did come her way, she must somehow find the strength to withstand it. For, knowing that the future could not give her the same things as it did to others, she now found herself in the very situation he wished to avoid. Since the backcover blurb doesn't tell you the reason Morgana can't let herself fall in love, I will. Don't worry, it's not a spoiler - you find out in the first few pages. She has an area of pressure in her brain (as a result of an accident) that is inoperable. She's been given 3 months to live. Through a mix of circumstance and choice, she ends up nursing an older lady on the island of Jumasa. Portugal has sovereignity over the island, but Jumasa's undisputed master is the Marquez Felipe Manuel Ruiz de Aliviro Rialta, for whom Morgana immediately develops an irrational dislike. Sparks fly from day one. The characters are all very well fleshed out, and I particularly like how we get to see Felipe through his actions, such as what he does for the people of the island. I also like that Morgana, while a wonderful, sympathetic character who is determined to live her last months to the full, isn't perfect, that she does give in to bitterness at times because of what fate has stolen from her. 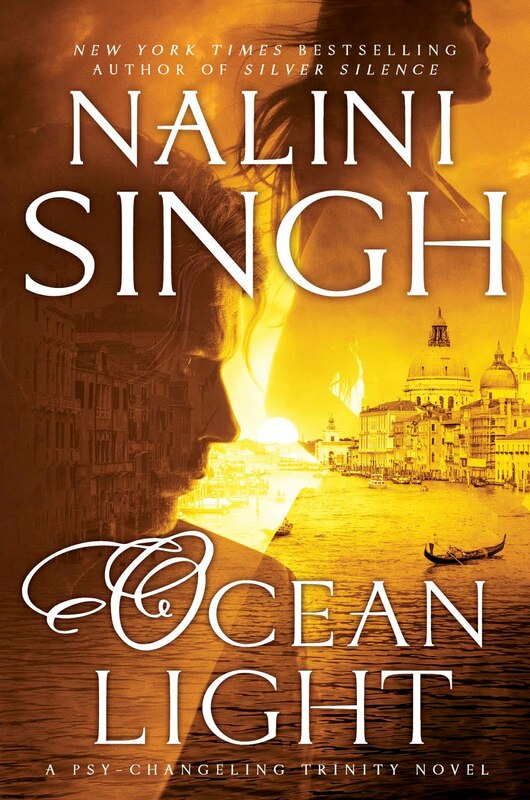 In some ways, it's a very traditional M&B, with a wealthy, exotic hero, and a heroine who is a fish out of water. But in other ways, it's very different. The first thing I noticed when I recently reread it is how many more secondary characters there were, which reflects the longer length. The book is 188 pages of dense text - I'd say around 75k words at least. But more than that, there is an indefinable "something" about The Time Is Short that sets it apart. It's a fairytale - in a beautiful place. 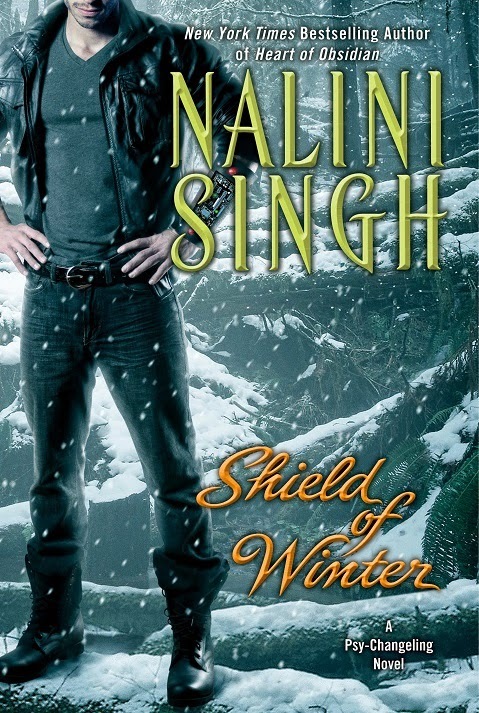 It's full of emotion (and even a villain you'll love to hate), and an ending that makes my heart sigh each time I read it. In the end, I think I love this book because it's pure, unashamed romance. I've got a confirmed release date for ANGELS' PAWN, the Guild Hunter e-special. 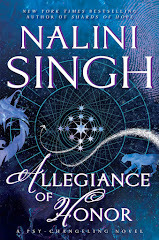 It'll be releasing February 24th, so put that down in your diaries! It'll be available at all the usual ebook stores, plus in Kindle format. 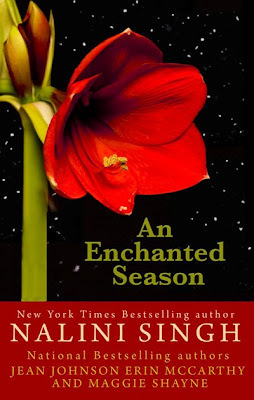 This cover, for the mass market edition of An Enchanted Season, really needs no words, but I have to give them to you - I am in love with it. Serious, mad love. Not only is that an orchid on the cover (so important in Beat of Temptation), it's an orchid that only blooms in December. I *heart* the Art Department. The mass market edition releases November. I was going to do a post on a book I really love, but I must finish some work first. So I thought I'd throw the floor open - what are some of your favorite comfort reads? Any particular reason you love that book(s)? What's everyone been up to this week? Plans for the weekend? What're you reading? Watching? I watched America's Next Top Supermodel last night (I think we're watching the season that screened in the U.S. last year). I admit it. I'm addicted. How exciting! Katherine, a fan of the Psy/Changeling series, has just set up a forum where you can discuss my books with other readers. I just finished sending out the emails to the winners of the ANGELS' BLOOD Advanced Copy Contest. I'll have a list of names here tomorrow, but if anyone would like to out themselves as a winner, go on ahead! First up, there are two auctions going live today. Follow the links to read more about the stories behind the auctions. I've contributed some signed copies of books, including a copy each of my first two books, which are very hard to get hold of now. There's lots of other goodies, so swing on over and see if anything takes your fancy. She slid her hands into the coats of her pocket. It's kind of hot in here - I think I need to open a window. Oh wait, caves don't have windows. p.s. I have chocolate cake, so all is well with the world. p.p.s. 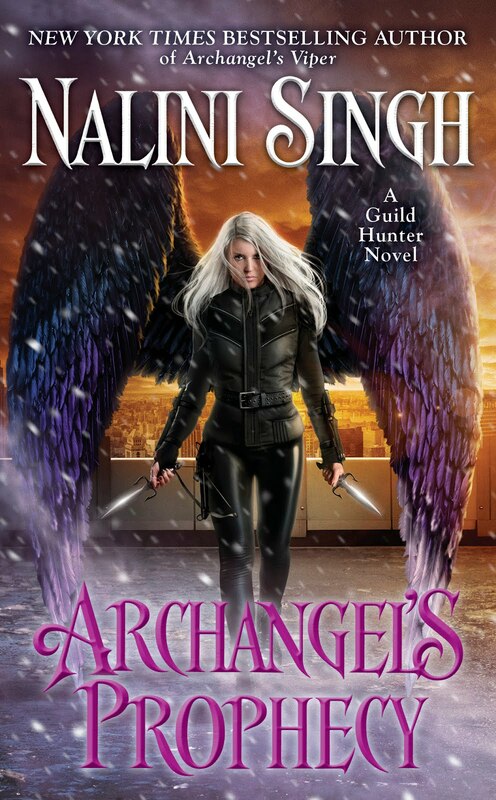 You have a few hours left to enter the ANGELS' BLOOD advanced copy contest if you haven't already. I keep finding conversations that make me grin. Here's one. Mercy barely stopped herself from slamming on the brakes. “Who told you that?” She needed to know who to dismember. 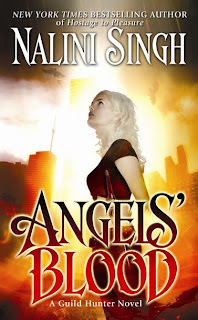 ANGELS' BLOOD releases March 3, 2009, and to celebrate the release, I'm giving away some advanced copies of the book. These will be in the form of bound galleys - identical to an ARC in terms of content, just put together in a different way. 2. Since the purpose of an advanced copy is to get the word out about a book prior to its release, if you win one, please review / talk about / discuss ANGELS' BLOOD somewhere during February 2009. You can review it online, talk about it to your book group, tell your friends…the field’s wide open. What you say is, of course, totally up to you! 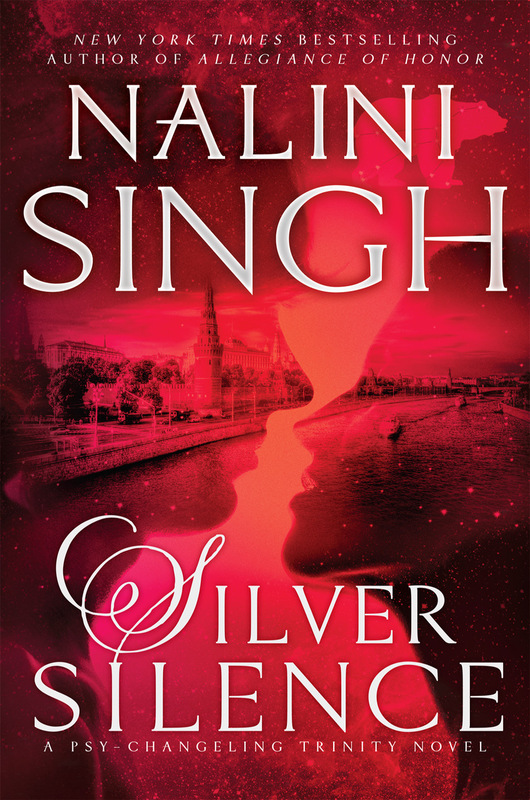 As requested, here's the gorgeous German cover for Caressed By Ice! The title translates as Icy Embrace (I think!). German edition releases March! Have copy edits. Have book due. Must work like fiend. Blog posts may slow down a little. 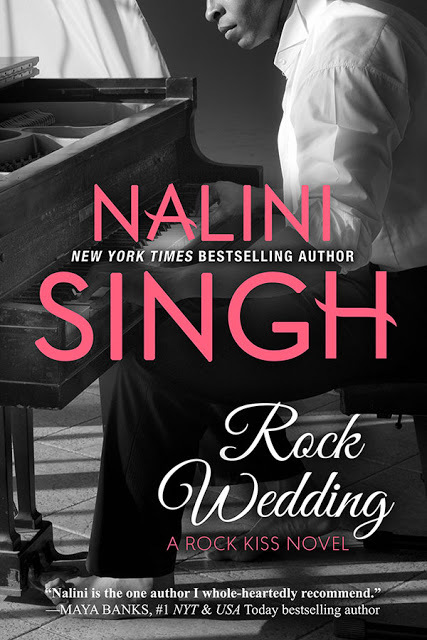 But I do have one question for you all - my inbox is currently all out of reader interviews (both the originals and the ones focusing on keeper books). Would you guys like to continue seeing some kind of reader interview featured on the blog? If so, what type of things would you like to ask your fellow readers? 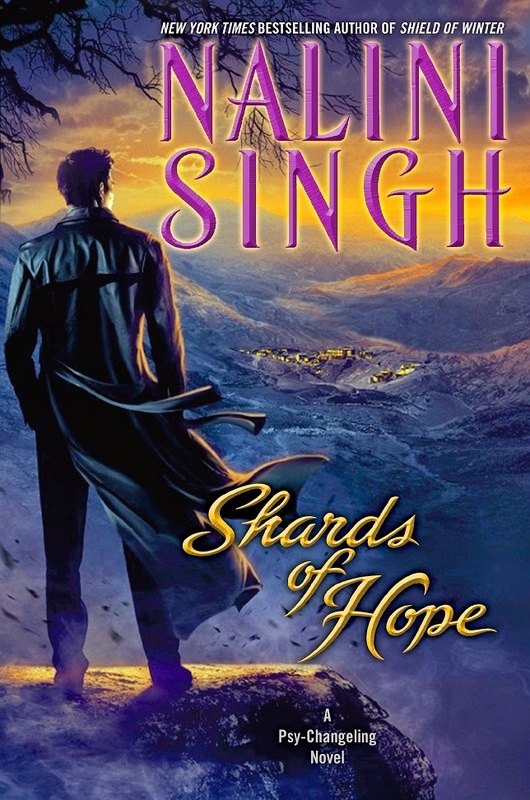 This is the first book in the "Quincey Morris Supernatural Investigations" series, and I tell you, I'm hooked! Occult investigator Quincey Morris and his "consultant", white witch Libby Chastain, are hired to free a family from a deadly curse that appears to date back to the Salem witch trials. Fraught with danger, the trail finds them stalking the mysterious occult underworlds of Boston, San Francisco, New Orleans, and New York, searching out the root of the curse. After surviving a seris of terrifying attempts on their lives, the two find themselves drawn inexorably towards Salem itself—the very heart of darkness. 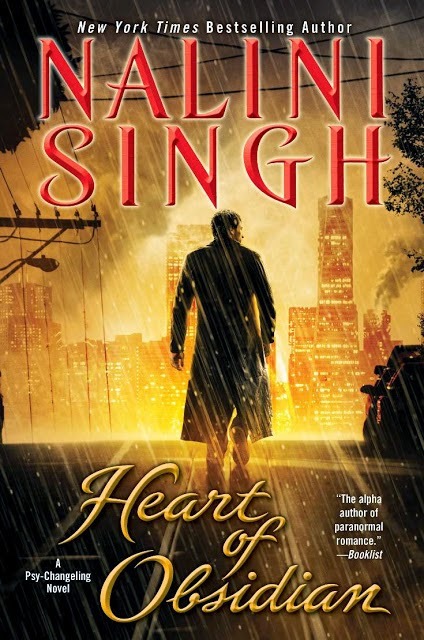 I'd put this book in the thriller with a touch of horror category. 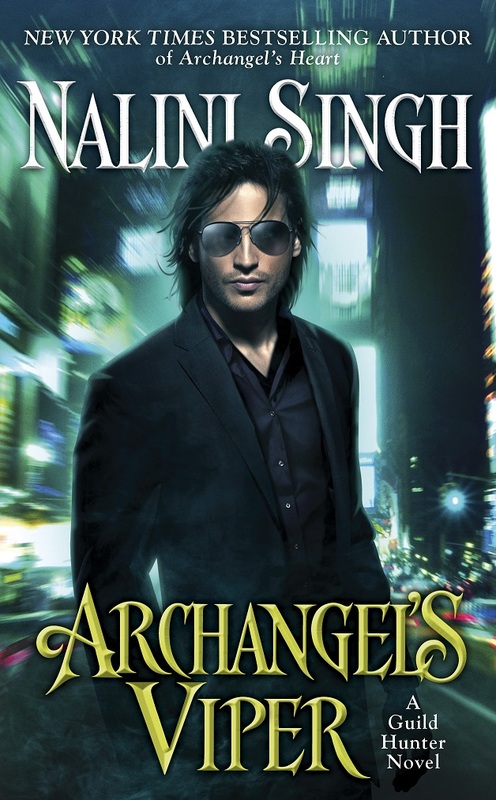 There's no romance element, but if you enjoy urban fantasy, I think you'll enjoy this. Quincey & Libby are both smart, likeable characters, and the world is brilliantly realized. I'm looking forward to getting my hands on Evil Ways, the second book in the series, very soon. Anyone else read it? Thoughts? Other recommendations from your holiday reading? Karen Scott is hosting a fundraiser for author Sharon Cullars. Follow the link for details.